Susan is an international expert on leading and developing teams and innovation. After spending 15 years operating at leadership level within American Express, Susan established her own consultancy practice enabling her to work with clients to transform teams, drive culture change and develop true leaders. Susan has worked with many senior executives and C-suite including MasterCard, Symantec, SAP, HP, IKEA, RBS, Lloyds, American Express, in Health, Education, Travel and numerous SMEs. Clients describe Susan as a masterful facilitator, an engaging speaker and executive coach who challenges and supports them to achieve their goals. Susan has been guest lecturer at London Business School and Brighton University and is certified in a wide range of psychometric and leadership tools include MBTI Step I and II, FIRO B, TKI Conflict Management, TA 101, Strategic Leadership, Gallup’s StrengthsFinder, Dan Pink’s Drive workshop, NLP business and Master Practitioner, Clean language for business. Caroline is a highly experienced business and people director with an outstanding track record of success working in a global multi-national and Irish business across the food-retail-facility-logistics and semi-state sectors. She has recently established her own consultancy practice enabling her to provide change management, culture, performance and development services to her Clients. 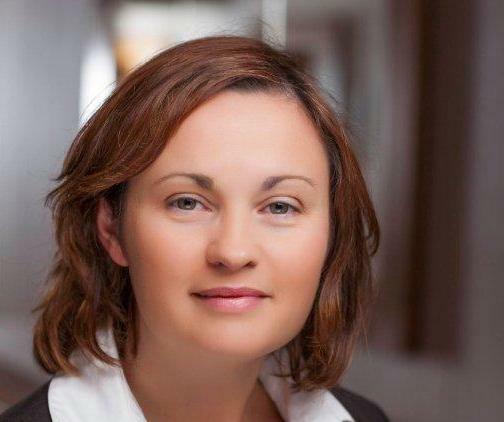 Caroline completed her post-grad studies at Dublin City University having obtained an MSc in Business (HR Strategy). In the early part of her career, she achieved a BA in HRM and Certificate in Business. 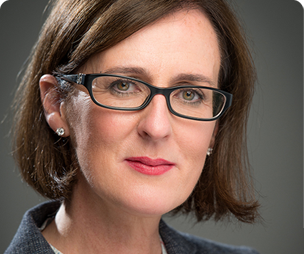 She is true believer in continuous learning and is working towards a Higher Diploma in Executive Coaching at UCD.